This cool nature scene features tall grass in front of an abstract sky. Birds soar above swirling graphic elements. Download as AI and PDF. 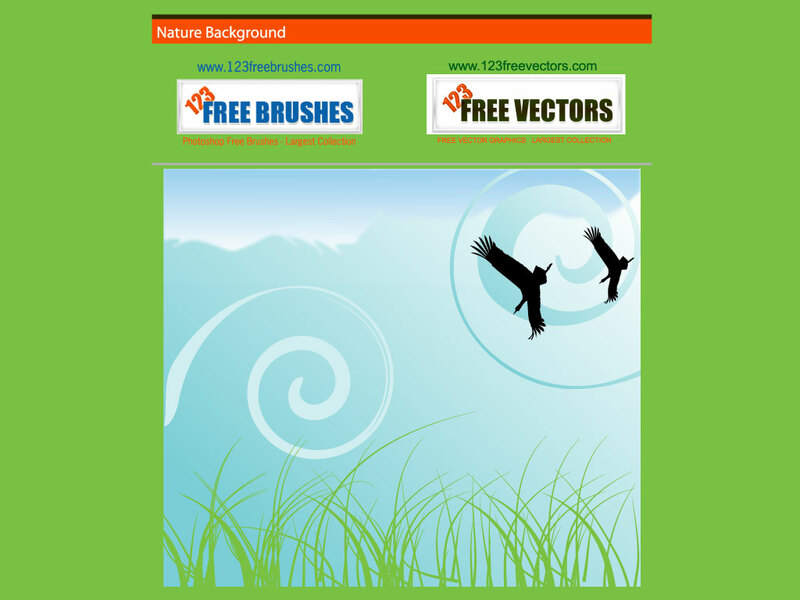 Tags: Birds, Fly, Grass, Nature, Sky, Soft, Spring, Swirl, Wings.